Laughing, kicking, floating, splashing; pools are places that help children feel free. 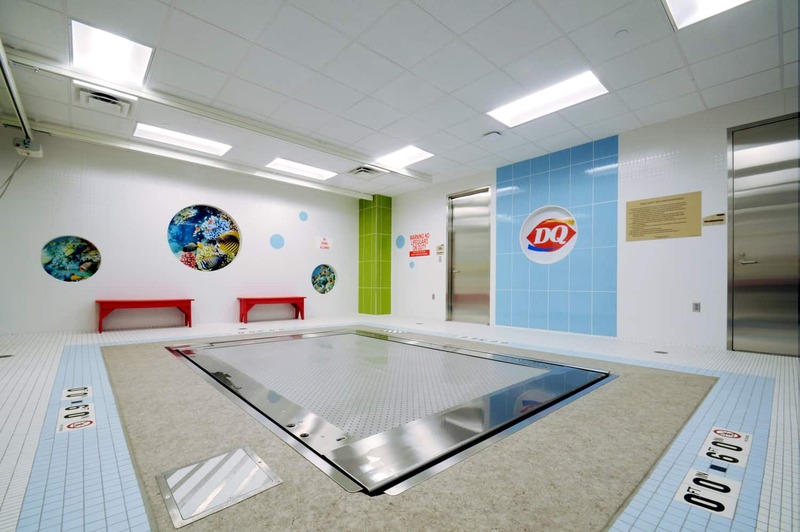 And, as parents of children with complex conditions are learning, a pool can also rehabilitate. At Gillette, aquatic therapy utilizes water’s buoyancy to relax and strengthen patient muscles through natural resistance rather than weights. Upgrades to Gillette’s Saint Paul therapy pool now make it possible to provide more than 2,000 aquatic therapy sessions each year. 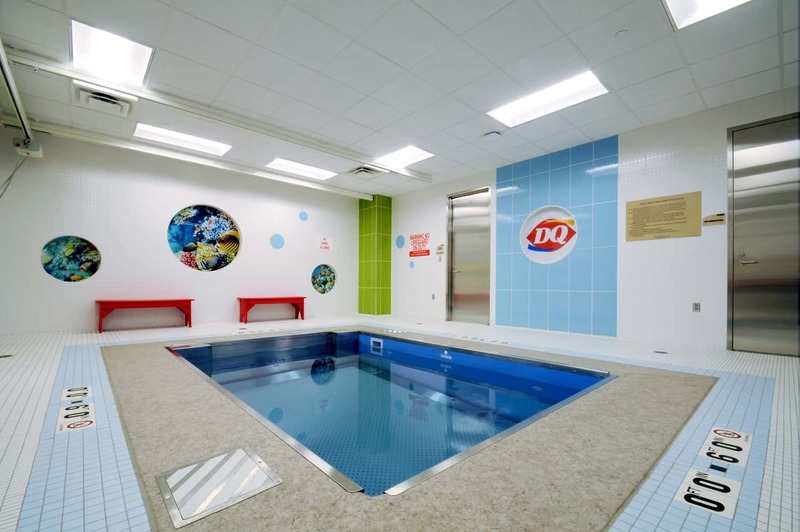 The entire pool space supports each child and adolescent’s unique needs. 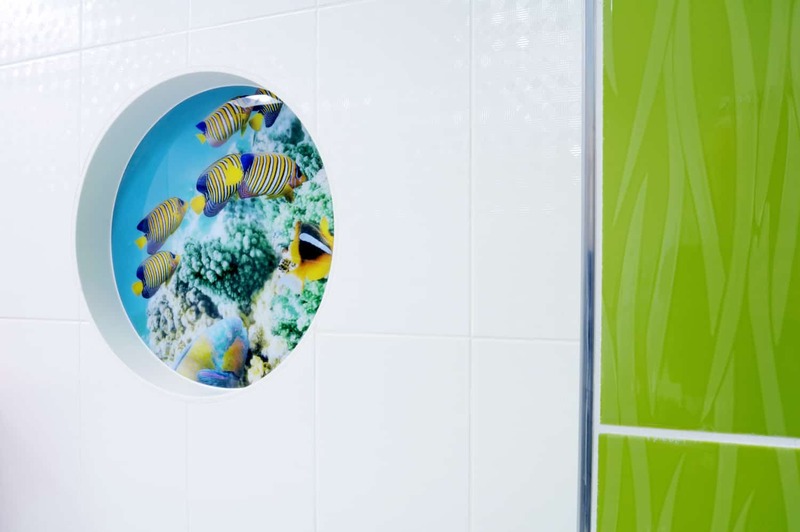 Patients start and end their sessions in a large family-friendly dressing room specifically designed for wheelchair accessibility, and a new ceiling lift system provides an added element of safety. The pool itself is flexible — the floor lowers, raises, and becomes a treadmill with the push of a button for a completely customized therapy experience. 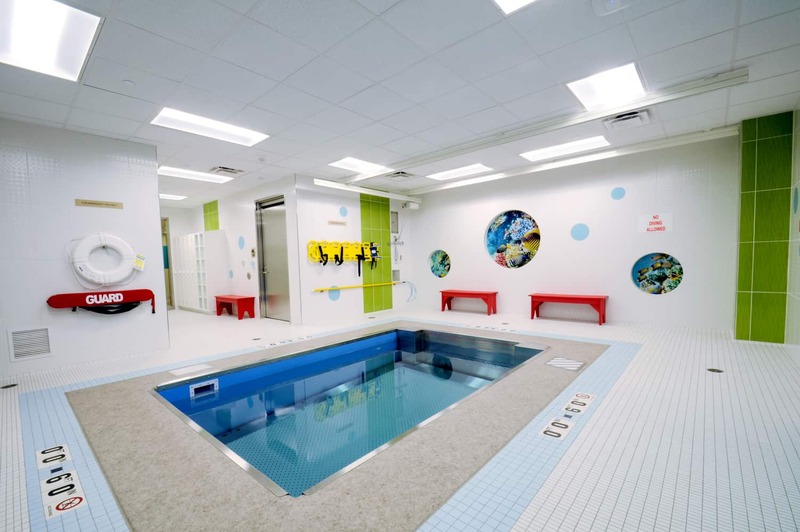 During therapy exercises, four underwater cameras stream live video to a poolside monitor, giving therapists and patients instant gait analysis and feedback. Through creative sessions and the latest therapy pool technology, Gillette offers patients the chance to heal in a less stressful environment.